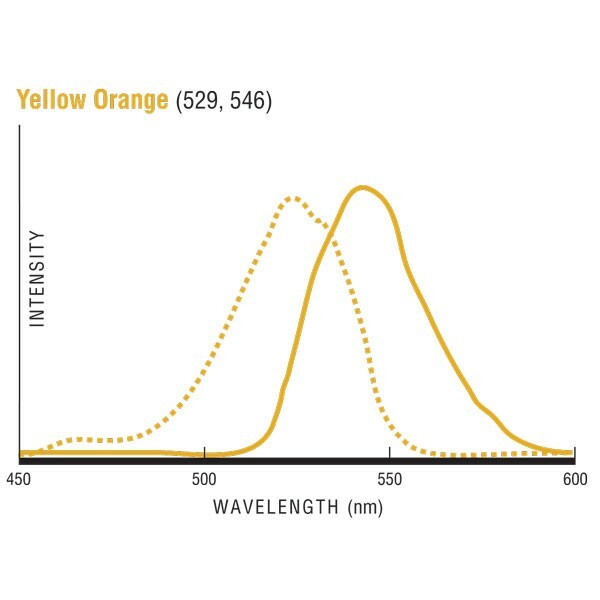 Fluoresbrite® YO Carboxylate Microspheres 1.75µm | Polysciences, Inc.
Fluoresbrite® carboxylate microspheres are fluorescent monodispersed polystyrene microspheres that have carboxylate groups on their surfaces which can be activated for the covalent coupling of proteins. Polysciences’ Fluoresbrite® particles are used worldwide in phagocytosis and neural retrograde transport studies, and as markers for cell bound antigens. These microspheres are packaged as 2.5% aqueous suspensions. YO has limited water solubility, and some leaching may occur with rigorous washing. 1.75µm particles packaged as 2.5% aqueous suspension.